Malaysia Truly Asia was one of the most successful campaigns in the global travel and tourism industry and created by an Australian branding company. Now the people of Malaysia are being put in charge of the new Visit Malaysia 2020 campaign. 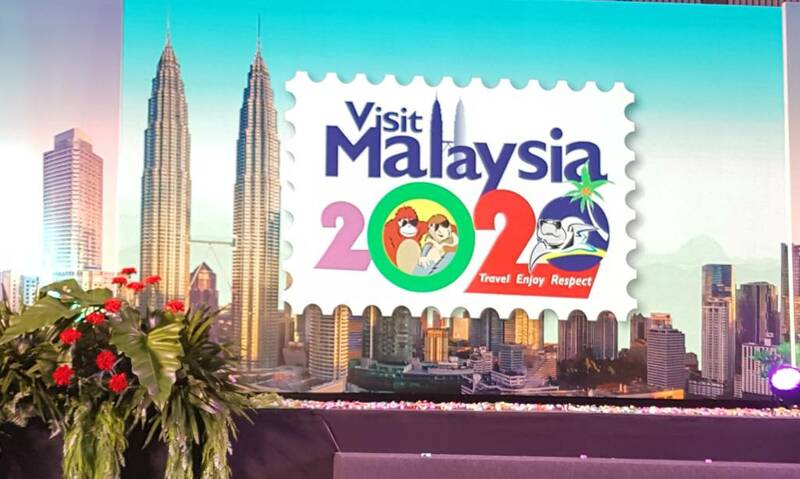 Malaysia is now getting ready for its Visit Malaysia 2020 campaign and a new Visit Malaysia 2020 Campaign Logo was introduced and announced at the ASEAN Tourism Forum. The logo received heavy criticism and many said it was poorly designed. The then Tourism and Culture Minister Mohamed Nazri Aziz had defended the logo, saying an award-winning senior designer had designed the logo for free. The new Malaysia Minister of Tourism, Art and Culture, Mohamaddin Ketapi wants the Malaysian people to decide. He is opening the design of the new Malaysia 2020 tourism logo to the Malaysian public. 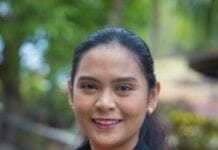 According to the current Minister of Tourism, Art and Culture, Mohamaddin Ketapi, the theme of the new logo will focus on sustainable tourism and those sending in their entries should depict local cultural aspects and eco-tourism attractions in the country. “The Ministry wants to encourage Malaysians to participate in the VM2020 campaign by contributing their creative ideas to the logo creation. The chosen logo design will then be used in the local and international promotion of VM2020,” he said. The entry into the competition is free. The logo design should represent the Malaysian culture with features towards to New Malaysia as well as integrating with the Malaysia Truly Asia logo. Each submission must include the logo design and design rationale, all of which have to reflect Malaysia’s diverse ecotourism attractions. While the rationale of the design is to be submitted in Bahasa Melayu and English, the campaign logo should be in English for ease of international promotions. The first winner will get RM3,000 and a certificate, the second winner will get RM2,000 and a certificate while the third winner will get RM1,000 and a certificate. Five other winners will be awarded RM250 as a consolation prize. Contest forms can be downloaded at Tourism Malaysia site. TOKYO, Japan - It seems not all neighbors are bad neighbors, at least where Japanese tourism is concerned, seeing as Chinese visitors have helped boosting Japan’s economy as of late.